3 BHK - 1800 Sq.ft. 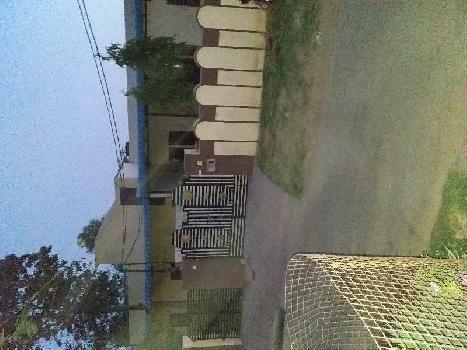 3 BHK Independent Houses/Villas for Rent in Kanakpura, Jaipur - 1000 Sq.ft. This is an independent house built on a 200 sq yards plot . 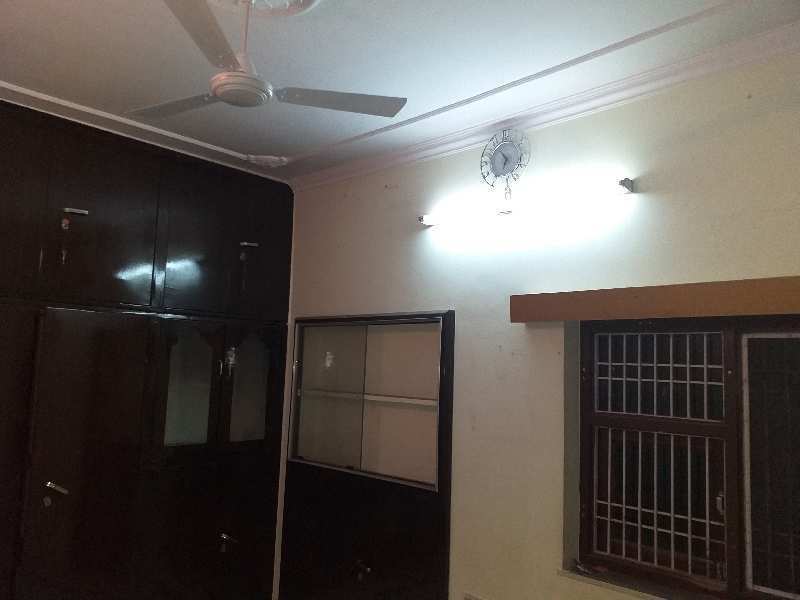 It has got 3 rooms , kitchen, store , veranda, courtyard with plants and ample parking for cars. The property is located on Sirsi Road near The Heritage Village Resort and Spa approx 2 kms from main Vaishali Nagar. Built Up Area : 1000 Sq.ft., Plot / Land Area : 1800 Sq.ft., Carpet Area : 900 Sq.ft. 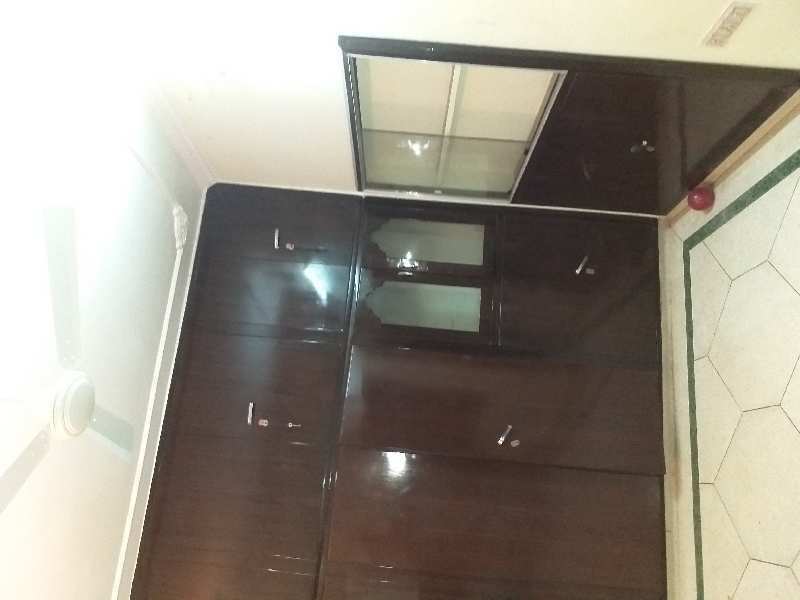 2 BHK / 2100 Sq.ft. 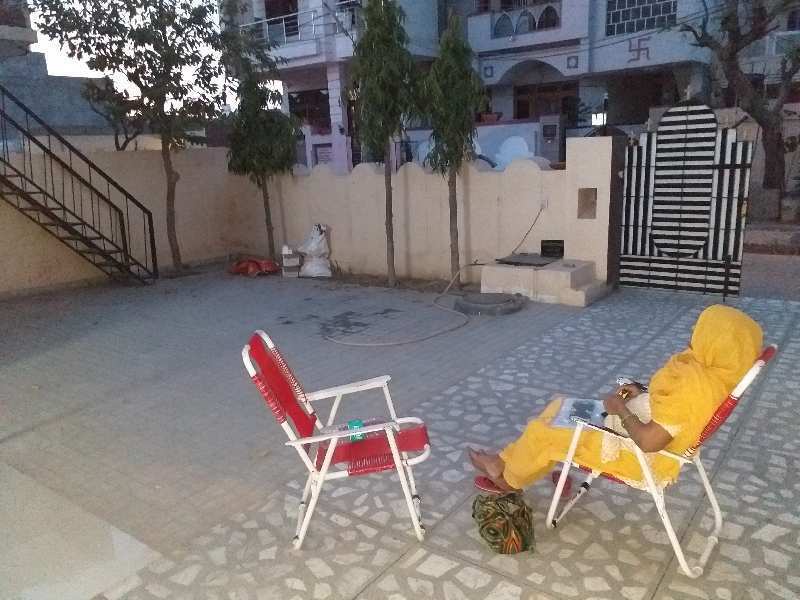 Gopal Pura By Pass (..
4 BHK / 86 Sq.ft. 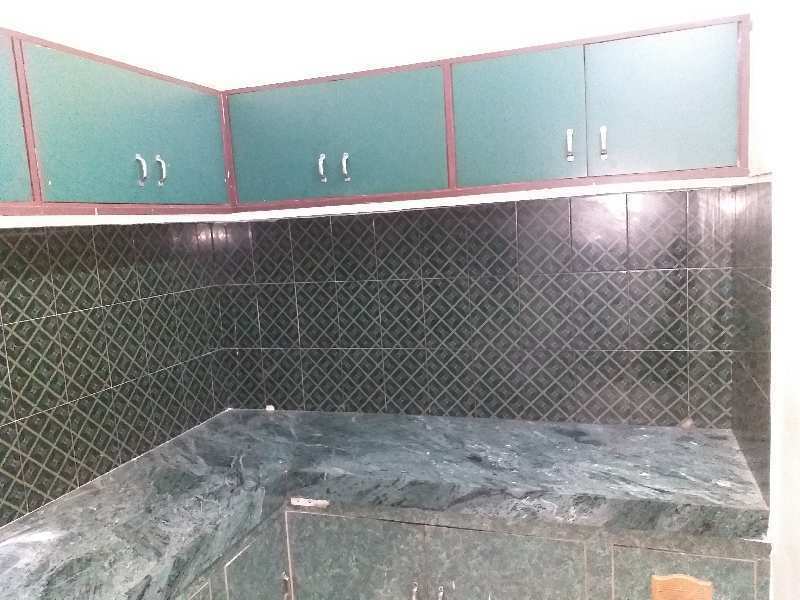 1 BHK / 5700 Sq.ft.